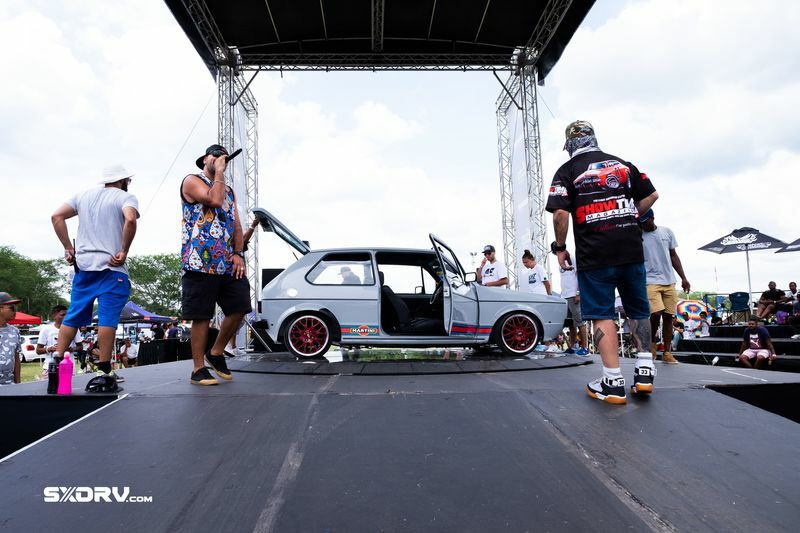 The official VW Club South Africa convoyed to the biggest and baddest gathering of VW's in Africa – welcome to Camp Fest Double1 2K19. So that time has come and gone... already! 2019's Volkswagen Camp Fest was held this past weekend at the Forever Resort in Bela Bela, or more commonly known as Warmbaths. Vdub Camp Fest is the biggest annual event for Volkswagen and car modification enthusiasts in South Africa. This year's Camp Fest was the 11th event (already) and aptly titled "Double1". It was the biggest one yet as the event constantly increases in popularity as the years go by. Camp Fest alone attracts thousands of enthusiasts across the country and even abroad! It's a chance to get your one-of-a-kind Volkswagen noticed by the top car clubs in the industry. Our very own VW fan, Mike, made the trip to Camp Fest as he joined the official convoy of Volkswagen Club of South Africa (VWCSA) in his Polo 6R, which left bright and early on Sunday morning on route to Camp Fest 2K19. Check out the full image gallery below, let us know your thoughts of Vdub Camp Fest Double1 2K19. Ken Block's Gymkhana Ten – More Smoke And Sideways Action!